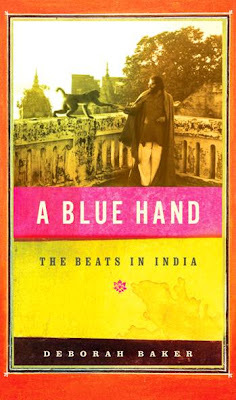 While the Beat Movement has been heavily documented, biographer Deborah Baker wrote about a lesser known period in A Blue Hand: The Beats in India, chronicling Allen Ginsburg and his companions time in India during the 60’s. While Mexican restaurants may be everywhere, one that stands out, in that hood, is Los Pollitos II. What makes me come back for more are the Chilaquiles for brunch and the gorditas for dinner. The guacamole is damn good too. Did you say you like beer? I like beer! Hooray for puppies! At Pacific Standard, the front bar has 16 beers on tap and the back room looks like a high school library. I think this is my new favorite bar. Don’t forget to ask about the frequent drinker card program! I’m totally serious. If you like your coffee black, Gorilla Coffee specializes in deep roasted flavors and provides it through fair-trade.